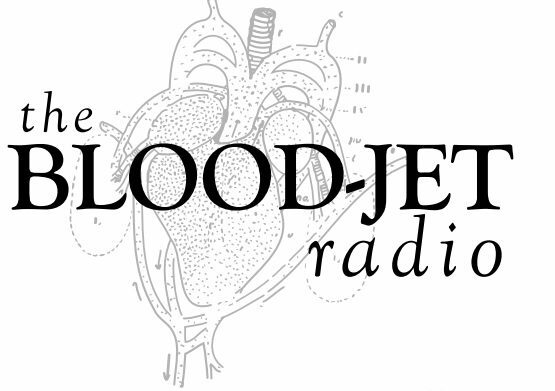 Introducing new contributors for The Blood-Jet! The Blood-Jet Writing Hour is growing! 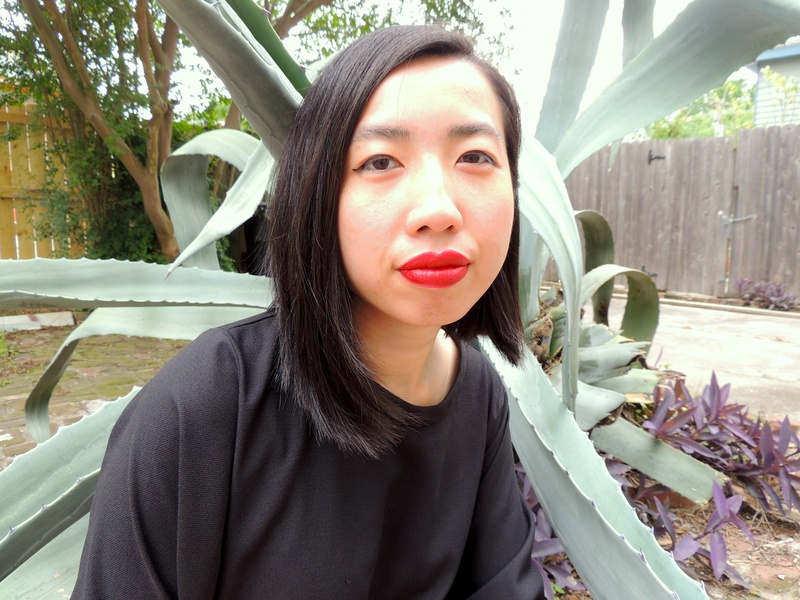 We’re delighted to introduce our new contributors, Heather Buchanan, David Campos, Muriel Leung, Kenji C. Liu and Leah Silvieus to the podcast and the blog. Be on the lookout for reviews of Matthew Zapruder’s Sun Bear, Fanny Howe’s Second Childhood, Karen Tei Yamashita’s Anime Wong and interviews with Sally Wen Mao, Andy Fitch and more! David Campos is the author of the forthcoming FURIOUS DUSK (University of Notre Dame Press, 2015) winner of the Andres Montoya Poetry Prize. His poems have been publish in The American Poetry Review, Boxcar Poetry Review, Huizache, Miramar, and Solo Novo among many others. He is the Co-host of the literary radio Pákatelas on KFCF 88.1 FM Fresno where he lives and teaches. 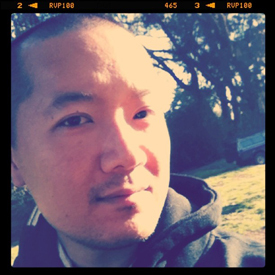 Kenji C. Liu is a 1.5-generation immigrant from New Jersey, now in Southern California. His writing and art arises from his work as an activist, educator, artist, and cultural worker. A Pushcart Prize nominee and first runner-up finalist for the Poets & Writers 2013 California Writers Exchange Award, his writing is forthcoming or published in The Los Angeles Review, The Collagist, Barrow Street Journal, CURA, The Baltimore Review, RHINO Poetry, and others, including the anthologies Dismantle and Orangelandia. His poetry chapbook You Left Without Your Shoeswas nominated for a 2009 California Book Award. 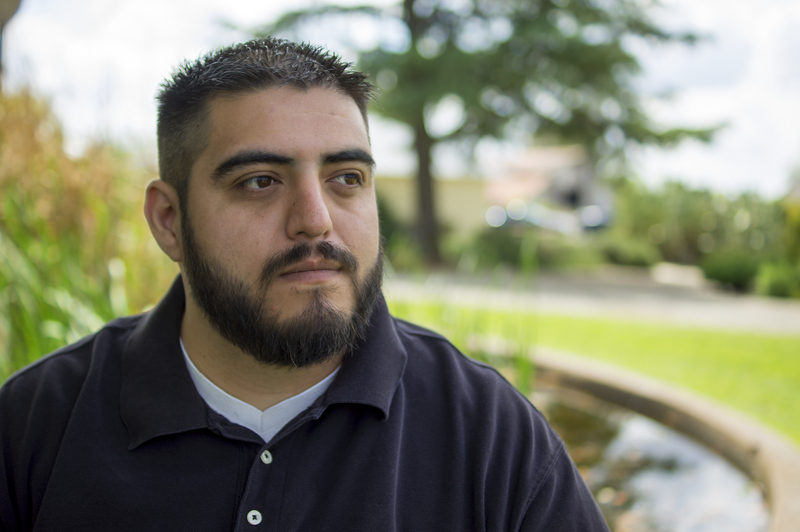 A three-time VONA alum and recipient of a Djerassi Resident Artist Program fellowship, he is completing a full-length poetry book. He is the poetry editor emeritus of Kartika Review. Episode #102! Featuring Bushra Rehman and music by El Amparito. 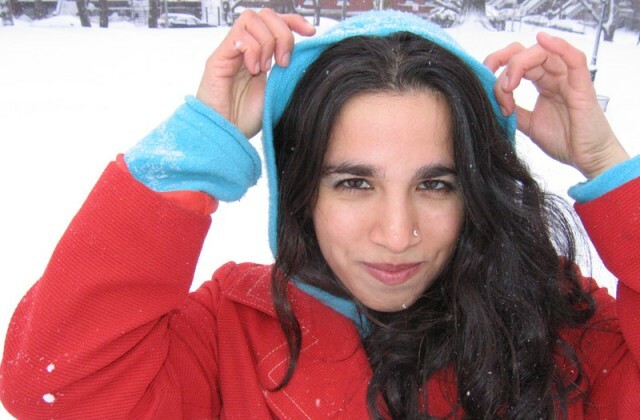 Bushra Rehman, originally from Corona, Queens, is the author of Corona (Sibling Rivalry Press) and co-editor of Colonize This! Young Women of Color on Today’s Feminism (Seal Press, 2002). Rebecca Walker has called Colonize This! “a must for young women of color searching for themselves within contemporary feminist/womanist discourse, and anyone else who wants to get down with the fierceness of fly, intellectual divas of color.” Colonize This! 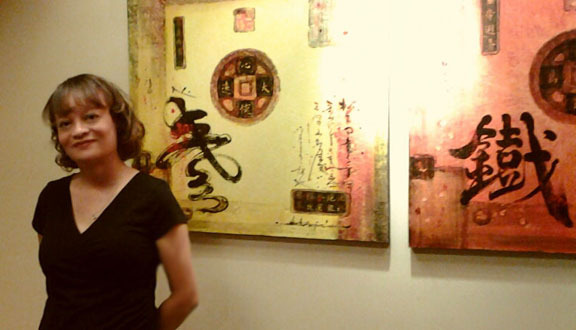 was included in Ms. Magazine’s “100 Best Non-Fiction Books of All Time.” Her writing has also been featured on BBC Radio 4, WNYC, and KPFA and in The New York Times, India Currents, Crab Orchard Review, Sepia Mutiny, Color Lines, The Feminist Wire and Mizna: Prose, Poetry and Art Exploring Arab America. Join Rachelle as she talks with Lysley Tenorio, author of MONSTRESS, on Wednesday, February 8th at 11 am PST/2 pm EST. 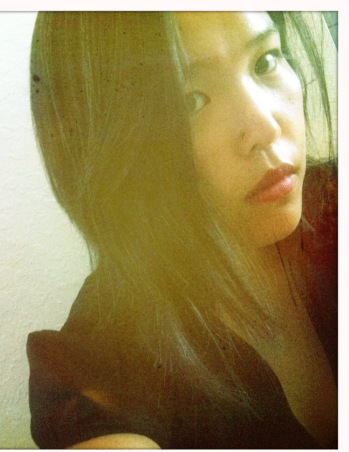 Lysley Tenorio’s stories have appeared in The Atlantic, Zoetrope: All-Story, Ploughshares, Manoa, The Chicago Tribune, and The Best New American Voices and Pushcart Prize anthologies. A former Stegner Fellow at Stanford University and a graduate of the University of Oregon Creative Writing Program, he is a recipient of a Whiting Writer’s Award, a National Magazine Award nomination, and fellowships from the University of Wisconsin, the MacDowell Colony, Yaddo, and the National Endowment for the Arts. 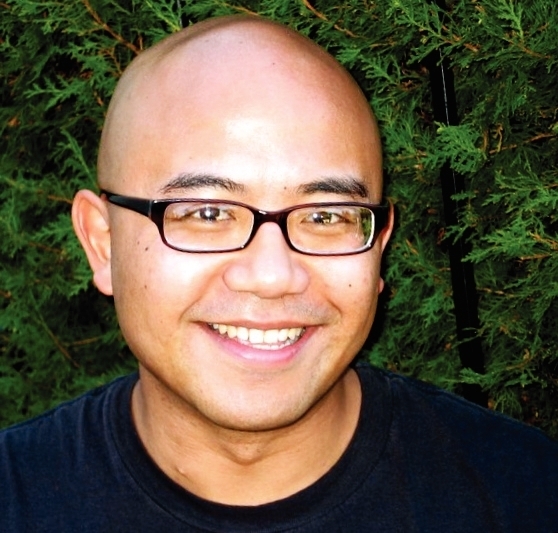 Born in the Philippines, he currently lives in San Francisco, and is an Associate Professor at Saint Mary’s College of California.